Do you live in the state of Michigan? 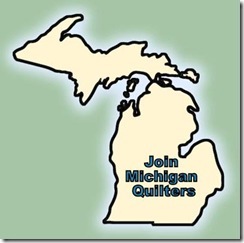 Join the MICHIGAN QUILTERS group on Yahoo! It’s free… Check it out! Would bright white or a cream white best set off very bright blenders? Can you put all the hues, shades, tints, of a color in one quilt? mint, lime, olive, fern, evergreen, hunter greens all in the same quilt? 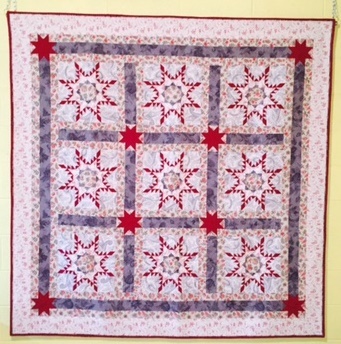 Just want other quilters input. What about a warm, toasty brown? Or a tan? I think something in the brown family would set them off, yet give a warmer look than a white or cream, but that's just my taste!